The Region’s Finest Array of Premier Vaping Devices. 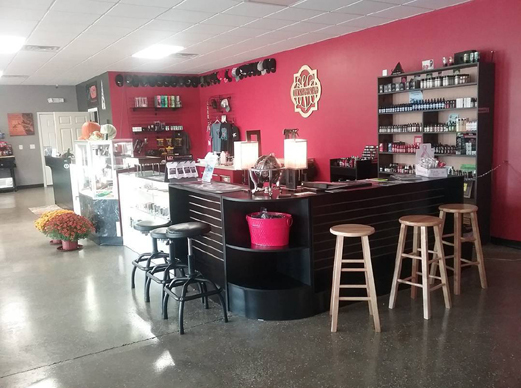 Imported E-Liquid Lines, Accessories and Unparalleled Customer Service! 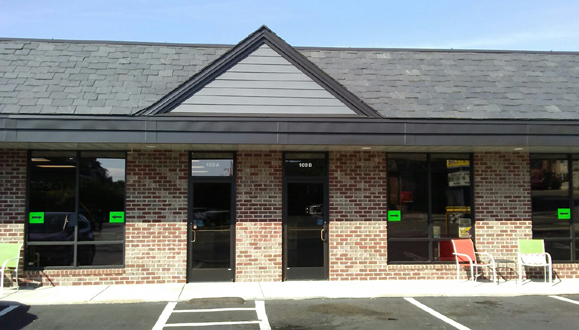 Our shop has two Vape Lounges for our customer’s convenience. 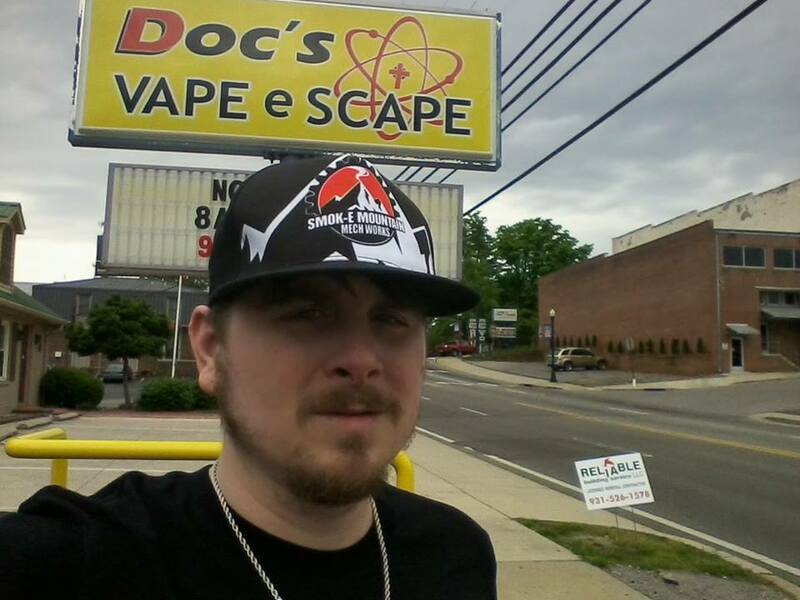 DocsVapeEscape "featured in Vapun Magazine"
Founded by a physician, Anthony P. Dalton, M.D., who thoroughly researched this industry and technology! Come in and view our menu books featuring our brands and available flavors and find your favorite! Providing: We offer ALL AUTHENTIC mods and RDA’s! Customers can test all of our liquids from a Cleito subtank on a Sigelei 200w mod, utilizing a mechanical box mod, thus allowing a variety of voltage options, according to the customer’s preference or vaping level. Brands Offered: Provape Provari, Vaping American Rig/Roughneck, Smok-E Mountain Mech Works, #IMProof, Sigelei, Aspire, Kangertech, Innokin, Joyetech, Samsung, Sony, Nitecore Intellichargers 2 & 4 bay. Liquid Lines Featured: We carry only PREMIUM E-LIQUIDS manufactured in pharmaceutical grade laboratories!! Approximately 20 different lines of e-liquids available for our customer’s satisfaction and we are constantly adding new flavors and brands. Yes we have Cannabidiol CBD liquid. Serving: Cookeville, Livingston, Gainesboro, Sparta, Crossville, Upper Cumberland, Middle Tennessee, Highlands and BEYOND!